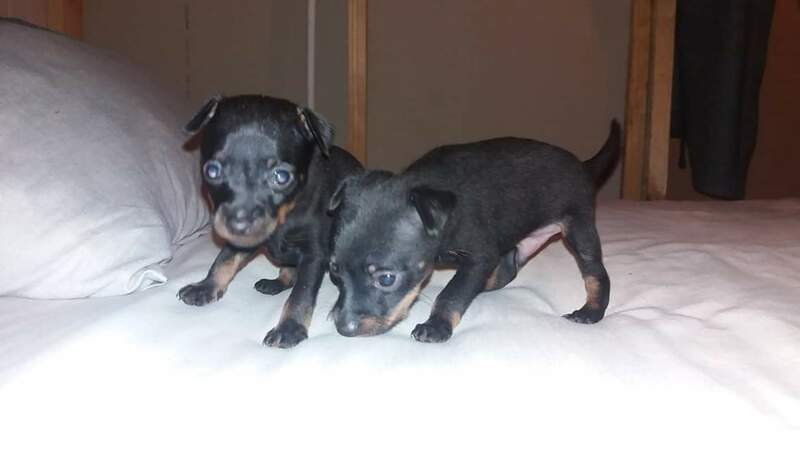 2 Gorgeous little Miniature Doberman Pincher males for sale. Both are black and tan. They will be 8 weeks on 3 Feb. Please whatsapp! !